An Interview with Author Patricia Baloyra! Today, it's my pleasure to be interviewing picture book author Patricia Baloyra! 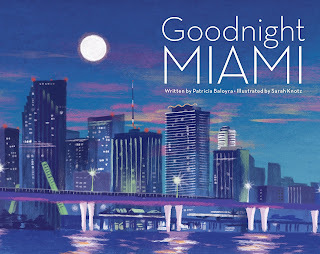 Patricia lives in Miami, and she's written two award-winning picture books which celebrate (respectively) Miami and the University of Florida. And when I say "Award-winning", I mean it -- both books have won gold in the Mom's Choice Awards! Thanks for talking with me today, Patricia! I'm a lawyer, and mother of 8 year old boy. Goodnight Miami and Goodnight Gators. They are children's picture books. 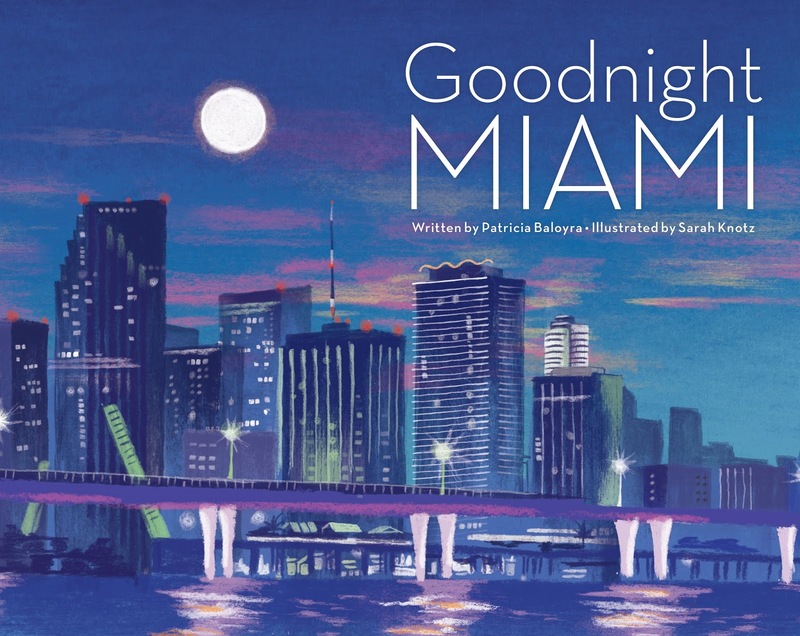 Goodnight Miami is an award-winning (Mom's Choice Awards (gold) and FAPA President's awards (gold)) lyrical bedtime storybook celebrating all of the unique places and events in the Magic City. Goodnight Gators is an award-winning (Mom's Choice Awards (gold) and FAPA President's Awards (silver)) lyrical bedtime storybook celebrating the University of Florida. My son, my beautiful city, and my love of reading. I have been writing all my life, but only recently for fun. Oddly enough, at my desk at my 'real job' in the law office, early each morning for about 1/2 hour to 45 minutes before the work day begins, the emails start rolling in, and the phone starts ringing. As a kid I loved The Wizard of Oz series and Dr. Dolittle books. I also wore out my copies of the Chronicles of Narnia series, Little House on the Prairie, and the collections of Mark Twain. Do you have any tips for up-and-coming authors? Write, write, and write some more. Try to make a discipline of it, even when you're not in the mood - especially then. Do you have other books you are working on now? Yes, I am working on other books in the Goodnight series, as well as a young-adult fiction novel.